We had been expecting it for awhile, but it finally arrived! 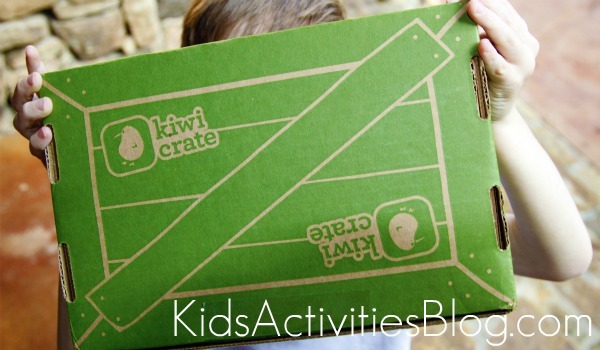 Kiwi Crate (affiliate link)! It is one of the best days of the month when our mailbox holds the green box. Oh! And they have given Kids Activities Blog an exclusive discount. 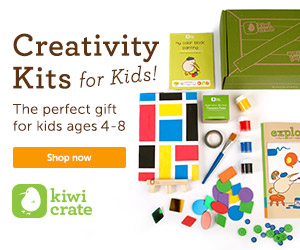 It is 30% off the first month for new customers PLUS free shipping with the Kiwi Crate coupon code: KAB30 – whoo hoo. Each Kiwi Crate is packed full of learning play and Rhett(6) was excited to open it and find a Salt and Water Experiment. The crate also contained a fishing game, but we are going to show you the ocean experiment today. Did you know that the ocean is very salty? 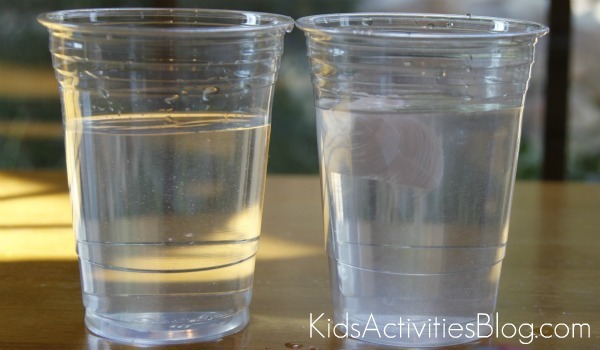 With this project, run an experiment to explore what happens when you place items in salt water, like the ocean vs. fresh water. 1. Fill both cups with water about 3/4 full. 2. Add the salt to ONE cup and stir with spoon. 3. Continue to mix the salt until is is almost all dissolved. 4. 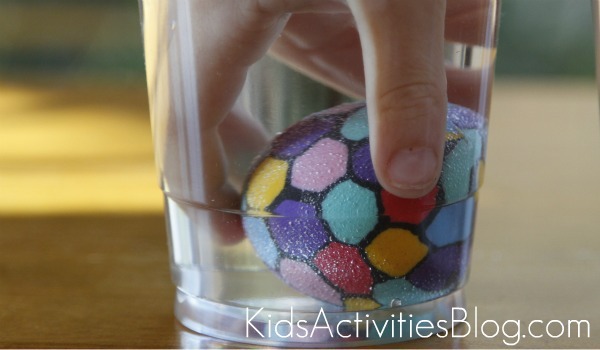 Take one of the balls and make a prediction whether it will float or sink in the tap water vs. the salt water. 5. Place the ball in both and record your results. 6. Repeat with the other balls. 7. Now try the experiment again with a small bar of soap. 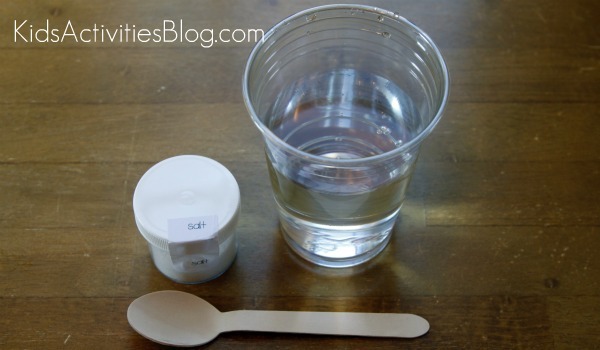 See how the soap sinks in the regular water and floats in the salt water! Why did it float in salt water? Salt water is heavier than fresh water. When an item is light, it will float in both the tap water and the salt water. When it is a bit heavier, it will sink in the tap water and float in the salt water. If it is really heavy, it will sink in both. 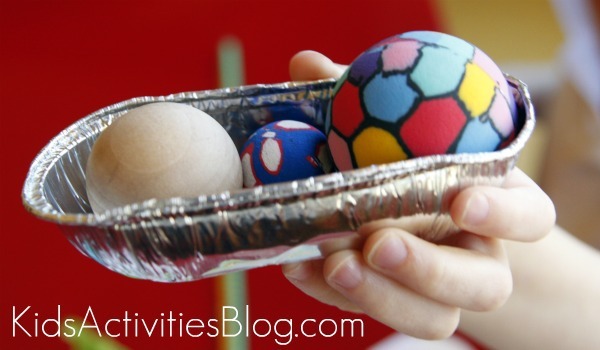 How fun was this experiment for kids? 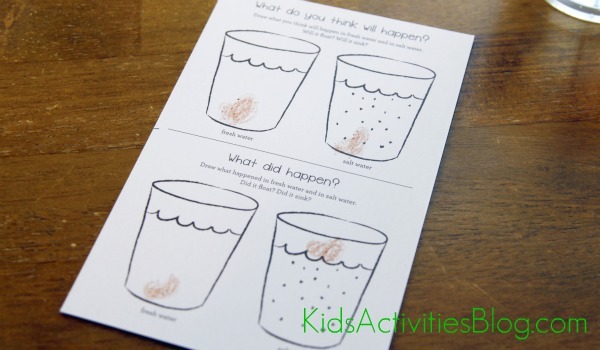 Kiwi Crate generously provided the supplies and instructions for this Salt and Water Experiment. 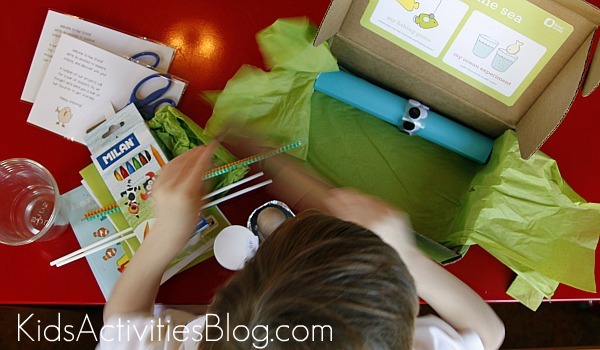 They provide monthly projects that spark creativity and curiosity for kids ages 3-7. All materials and inspiration included. We found the supplies they sent to be high quality and age appropriate resulting in several hours of fun. All opinions expressed are my own and the expression on Rhett’s face is solely his. Very cool experiments! Love your blog!! 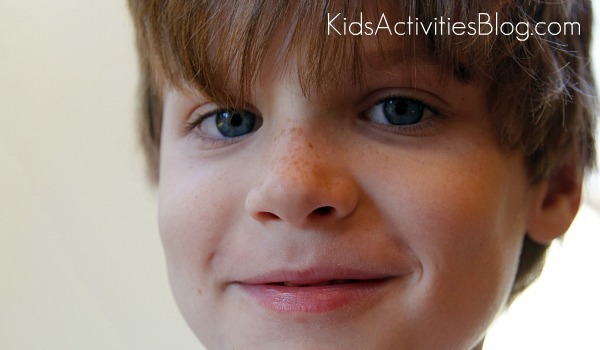 We really had a quietly fun afternoon at my house with those activities…a rare occurrence here! I’ve never heard of kiwi crates. I will be checking this site out. Looks like fun. Thanks for the run-through of this demonstration. I especially liked the Observation Page. Excellent use of the Scientific Method for little kids. Love great ideas like this one. Thank you! Great recording sheet. Do you happen to have that available to print anywhere?